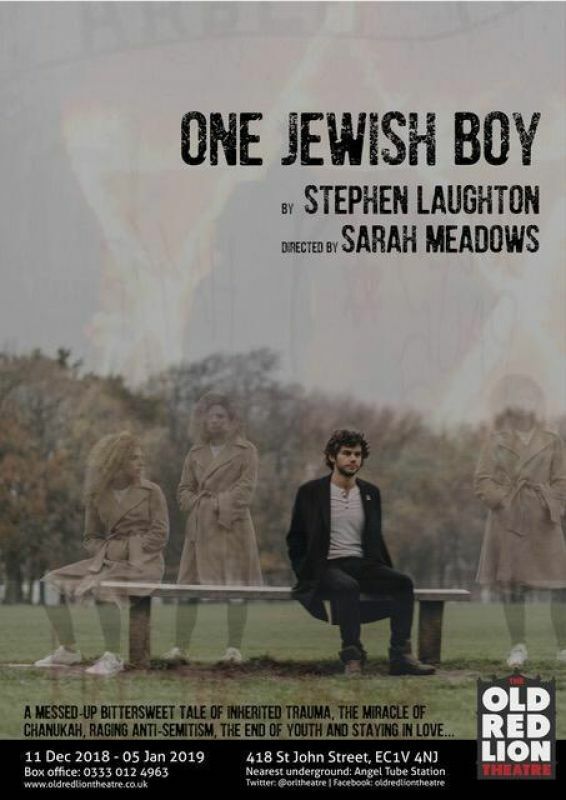 Sarah is an award winning director and Artistic Director of Longsight Theatre Company. 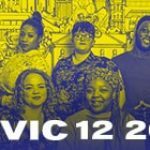 She is a member of the Old Vic 12 programme 2019. Currently, Sarah is Associate Director on Blithe Spirit by Noel Coward (dir. 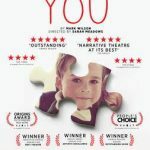 Sir Richard Eyre, Theatre Royal Bath) and Admissions by Joshua Harmon (dir. 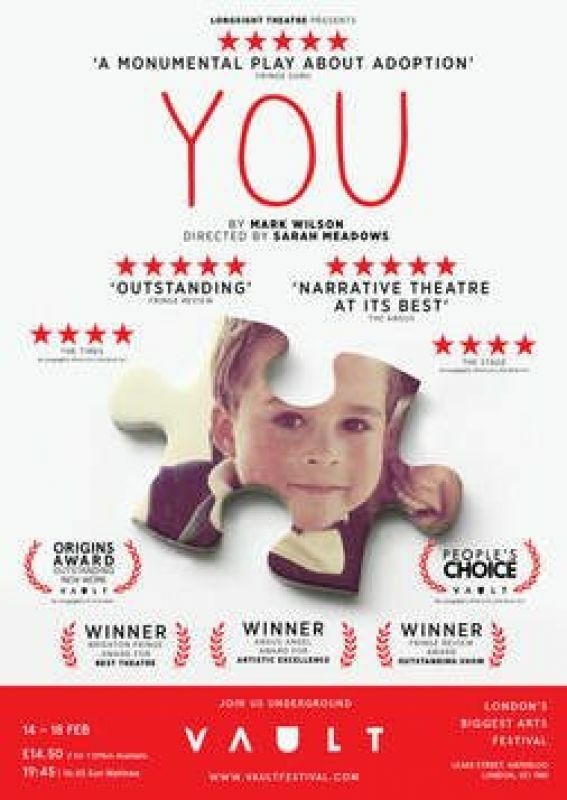 Daniel Aukin, Trafalgar Studios). Most recently she directed One Jewish Boy by Stephen Laughton (Old Red Lion); The Fear Of Fear by Stephanie Ridings (Warwick Arts/UK Tour); and Alkaline by Stephanie Martin (Park Theatre). 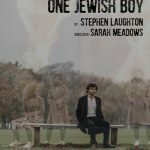 One Jewish Boy is set to transfer to the West End in 2020. 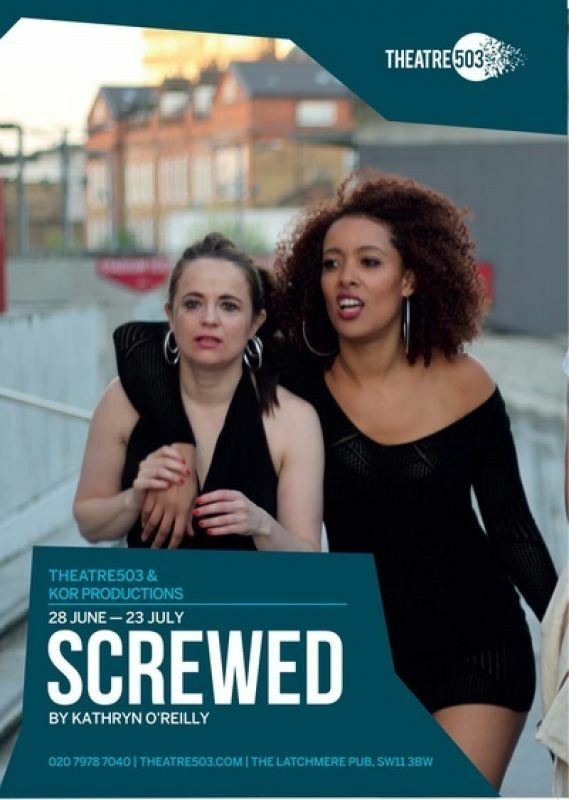 Other recent credits as Director include: You by Mark Wilson (VAULTS Festival); Summer In London by Rikki Beadle-Blair (Theatre Royal, Stratford East); Screwed by Kathryn O’Reilly, (Theatre 503 - nominated for Best Director, Off-West End Awards 2016); The Very Perry Show by Kate Perry (San Francisco International Arts Festival); Where Do Little Birds Go? 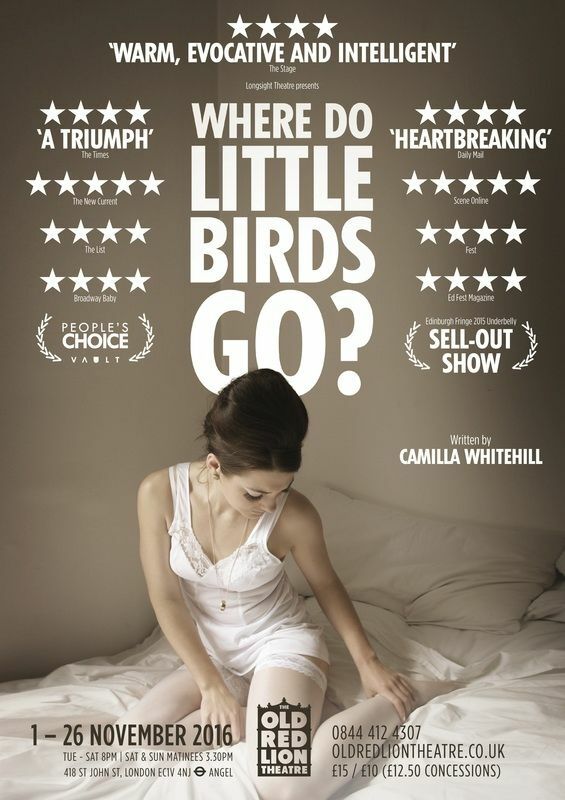 by Camilla Whitehill (UK Tour/VAULT Festival/Underbelly, Edinburgh Fringe - People's Choice Award 2015); Mr Incredible by Camilla Whitehill (VAULT/Edinburgh Fringe - winner of Origins Award for Outstanding New Work 2016); You by Mark Wilson (Brighton Fringe - Argus Angel Award, Brighton Fringe Award For Theatre, The Fringe Review Outstanding Theatre Award 2015). As Assistant Director: The Real Thing by Tom Stoppard (Theatre Royal Bath). In development and staged readings: Nadya by Chris Dury (Park Theatre, with Michelle Terry & Stephen Tomkinson); Bricks by Emma Dennis-Edwards (The Old Vic Theatre). 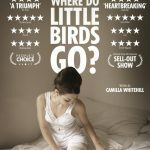 Sarah began her career in Manchester and worked as Assistant to the Executive Producer and Artistic Director John McGrath (National Theatre Wales, Manchester International Festival) at Contact Theatre. 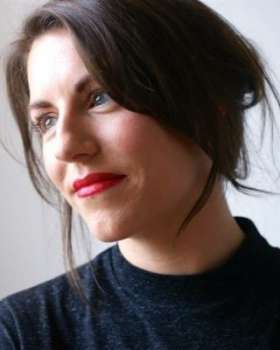 Sarah directed many productions across the North West and worked at theatres such as The Library, The Lowry and Bolton Octagon before relocating to London. Sarah is Artistic Director at Longsight Theatre who develop and produce exciting new work. Sarah has worked across many new writing development schemes and is a highly skilled dramaturg. 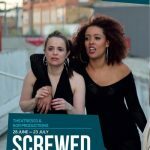 Sarah has recently curated work at Theatre 503 with Lisa Spirling and was curator and chair of The Kings Cross Award for New Writing. Sarah has worked and trained with directors such as Sir Richard Eyre, John McGrath, Mike Alfreds, John Burgess, Rikki Beadle-Blair MBE, Daniel Aukin, Lindsey Turner and Stephen Unwin.